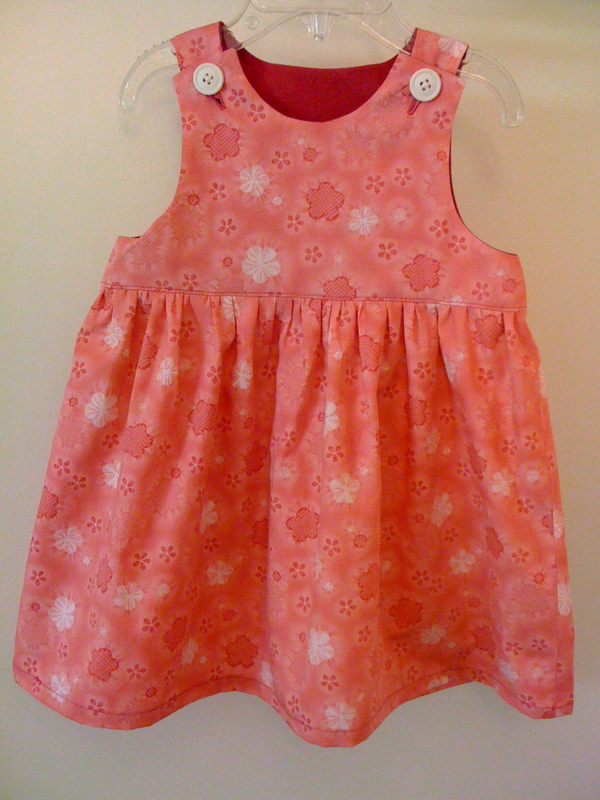 This is a 12 – 24 month old Cherry Blossom Jumper. Interested?? Please email me at kirshaq(at)gmail(dot)com. You can pay me via paypal and I will ship it to you. If you are interested please email me Kirshaq(at)gmail(dot)com. You can pay me via paypal and I will ship it to you. I have never done a dinosaur shirt before, but what a fabulous idea! A great customer gave me the idea. I love the three spikes on his back and the three spikes on the tail to help remind the wearer that he is three. I think every boy enjoys rockets 🙂 If you are interested please email me at kirshaq(at)gmail(dot)com.